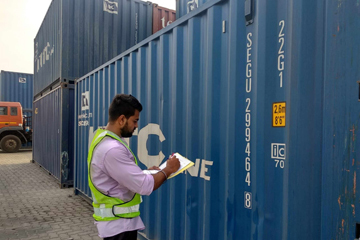 We specialize in Import / Export Customs Clearance services and assist clients from small, mid-sized and large businesses manage their international shipments. 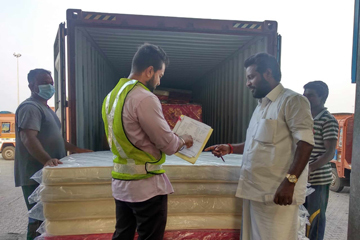 We also meet our clients other international trade needs ensuring that the consignment reaches its destination on time and in good condition. 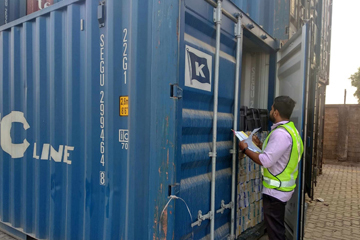 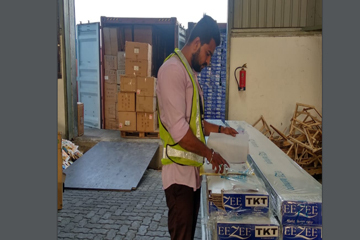 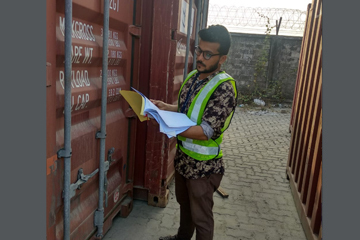 Our spectrum of services includes Sea & Air forwarding, Import & Export consolidation, Customs clearance both Air & Sea Consignments, Baggage Clearance, Packing/palletizing/crating shrink wrapping for export cargo, Warehousing & delivery, Multimodal Transportation by Sea / Air / Road, Marine Insurance, Project Works, Consolidation of Cargo, FCL & LCL Services, International Freight Forwarding, Export / Import Consultation, Personal / House Hold Goods Freight Forwarding, Chilled and Frozen Products Freight Forwarding and CFS / Factory Stuffing of Containers. 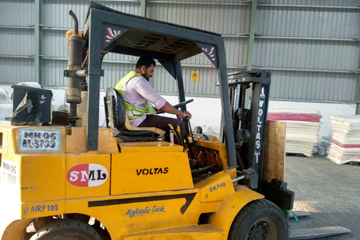 Our goal is to ensure each client's demand must get personal attention to plan their schedules with fastest transit modes in a cost effective manner.